Whether you are an established artist, have just graduated from art school, or are only beginning to stretch creatively, there are a wealth of books out there to help you deepen your talents. The printed page offers so much inspiration, but with the mass of publications available, the abundance of choice can become overwhelming and intimidating. How do you know what books to dive into first? To help you get started, we found eight reads that will spark your curiosity, trigger your imagination, and get your creative juices flowing. If you’ve been wondering what to add to your bookshelf, one or more of these essential reference books are a great place to start. 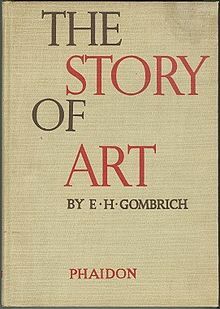 Covering just about everything you need to know about the history of art, from early antiquity to the modern era, E. H. Gombrich’s The Story of Art is a great reference for artists, curators, and art aficionados alike. In print for more than half a century (it is currently in its 16th edition), translated into about 30 languages, and with over seven million copies sold, this book is without a doubt the definitive art reference book for anyone that needs one. First created in 1972 by art critic and writer John Berger, Ways of Seeing began as a BBC television series before it was adapted into a book. Since that time, it has become a foundational text for students of visual culture and art history. In seven essays (four that combine words and images, and three that are purely visual), Berger dives into the intricate ways in which media culture dominates our societies, and raises important questions about how images shape and transmit ideologies. 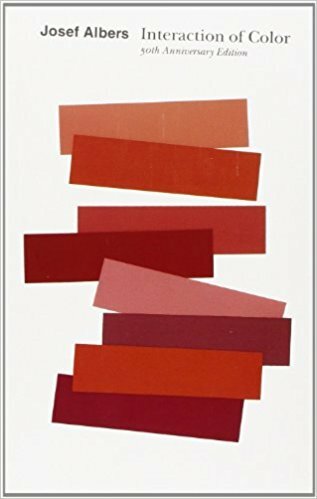 In 1963, German-born American artist, poet, printmaker, and educator Josef Albers wrote what has become one of the most influential exploration of the art, science and psychology of color ever put into print. In his masterpiece, Albers emphasizes the relationships between the colors and offers new ways of understanding color through the experience of their viewer. More than half a century after it was first published, Interaction of Color is still considered to be essential to our understanding of color and color interactions in art and beyond. This illuminating survey recently published by Phaidon showcases the work of 32 internationally-recognized artists who use books as a medium for their creative practice. With more than 500 color illustrations, Artists Who Make Books showcases rarely-seen work along within-depth essays and interviews that offer an insightful perspectives on the work of the featured artists. Rainer Maria Rilke’s Letters to a Young Painter—published for the very first time in English by David Zwirner Books in 2017— was written during the master poet’s later years. Included in it are eight moving letters that Rilke wrote to a teenage Balthus (an artist would become one of the leading of his generation) in which he describes the various challenges of being a creative and discusses the importance of taking yourself and your work seriously. No matter where you are in your own artistic journey, Letters to a Young Painter offers sage and useful advice. Austrian expressionist Egon Schiele was a protege of Gustav Klimt and is considered one of the finest painters of the early 20th century. He is known for his raw, electric eroticism, twisted body shapes, expressive lines and the many self-portraits he produced. 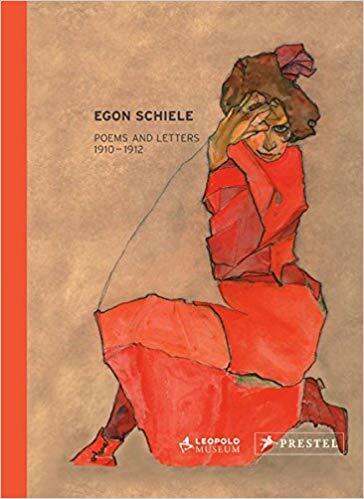 In this collection of his exceptional writing, Schiele contemplates what it means to be an artist in a world often hostile to innovative thinking. Poems and Letters 1920-1012, presents his written words in juxtaposition with a selection of 60 of his sketches, drawings, and paintings. Taken as a whole, the book offer an inestimable portrait of a master artist at the height of his powers. An inspiring collection of essays by the internationally acclaimed American photographer Robert Adams, Art Can Help is a meditation on the purpose of art and the responsibility of the artist. Built as a study of pieces of work by artists that Adams admires, the compilation contains never-before-published texts that are at once intimate, accessible, and infused with wisdom acquired through the author’s life-long career devoted to making art. 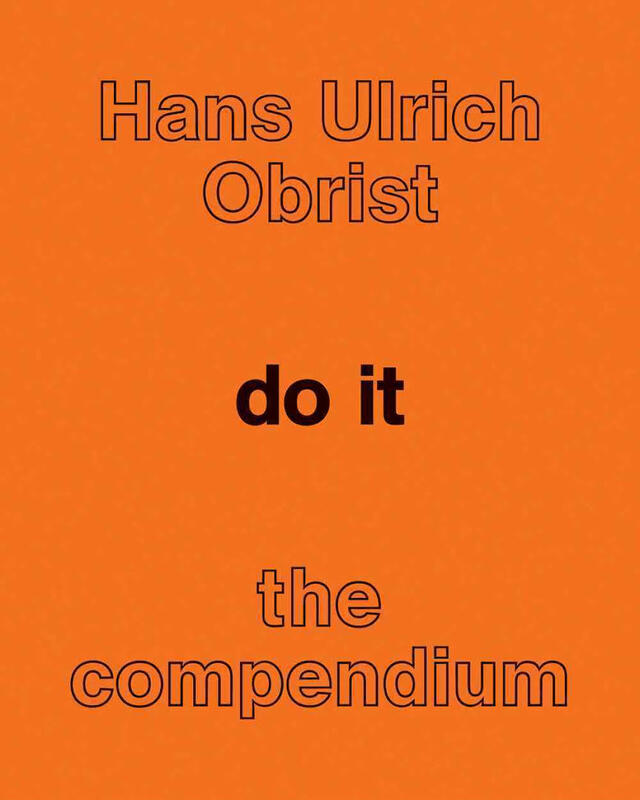 Do It: The Compendium is the result of a project launched in 1993 by art critic, curator and interviewer Hans Ulrich Obrist in which he invited 13 contemporary artists to send instructional procedures for how to create art. The responses, from famed contributors like Lawrence Weiner, Louise Bourgeois, Ai Weiwei, Douglas Coupland, David Lynch, and Sol LeWitt were condensed and bound into a book that continues to inspire artists today. Covering a range of subjects, from how to perform art to how to create sculpture, plan urban interventions, and more philosophical reflections, Do It: The Compendium is a great resource for burgenoning and established artists alike. Published for the first time in 1934, this wonderful little book by American philosopher, psychologist and education reformer John Dewey is based on a series of lectures he gave at Harvard that address the question of art as an experience. The book argues that art is a unique form of experience that shapes both individuals and societies and is considered to be the most influential book ever written by an American on the subject. Didn’t see your favorite? Give us your list of must-haves in the comments below!